When I was pregnant with Harry I found lots of new brands to dress him in. One of those were Petit Bateau. Although I had come across them in the past I had never bought anything from their collection until I was shopping for Harry's wardrobe. 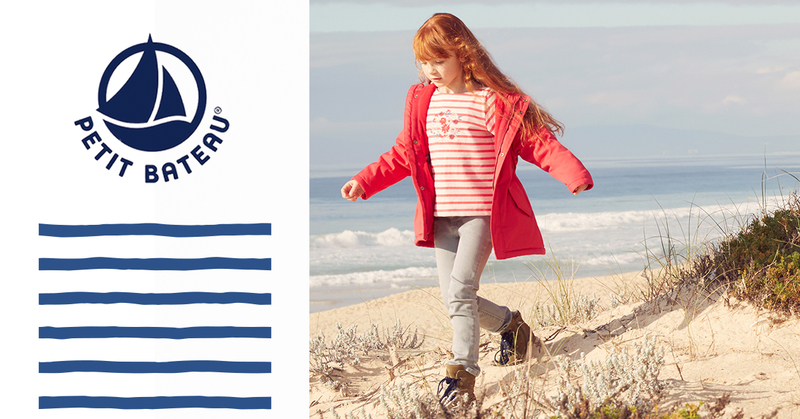 Petit Bateau are a luxury French brand who specialise in children's clothing made from good quality cotton for children from newborn right through to adults! 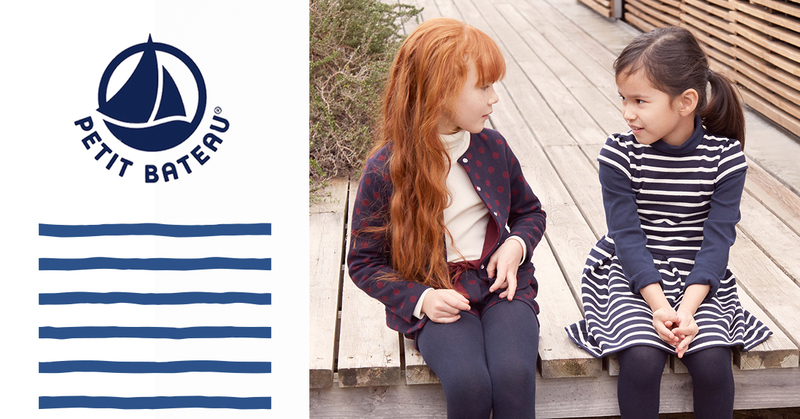 Petit Bateau is one of France's most known clothing brands which has been around since 1893. 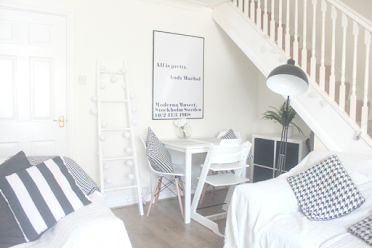 Whilst browsing the website one thing that immediately caught my attention was their striped clothing and I bought a striped all in one along with some adorable joggers with striped detailing on the tieback and a sleeping bag which was also striped. 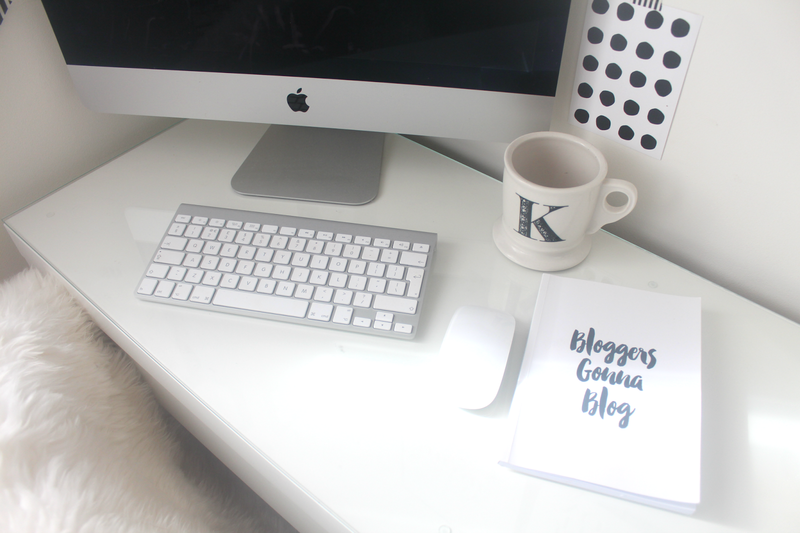 If you're an avid reader of this blog you will know that I am a huge fan of nautical stripes along with stars and Harry also wore an adorable fleece star all in one which I am so sad he grew out of! I have recently been looking at their baby boys and older girls clothing for both of the kids spring and summer wardrobes and I'm also loving their bright coloured raincoats which are perfect for pairing up with any outfit. I have my eyes on this yellow one for Harry and a pink one for Amelia. I love a good giveaway as much as the next person so wanted to share this fantastic giveaway I came across on the Petit Bateau Facebook page earlier today. You could be one of the ten winners to recieve a £100 voucher to spend on their website and if that's not enough they currently have a "up to 50% off" sale on right now! So I'd definitely recommend heading on over to their website to take a look! Now onto the giveaway! Petit Bateau are very kindly giving away a Trunki containing £25 worth full of products (please note these aren't from Petit Bateau) to one lucky winner! All you need to do to be in with the chance of winning is enter via the Rafflecopter below! Good luck! 1. Entry is open to UK residents aged 18 and over, excluding anyone professionally associated with Oh So Amelia or the Promoter. 2. 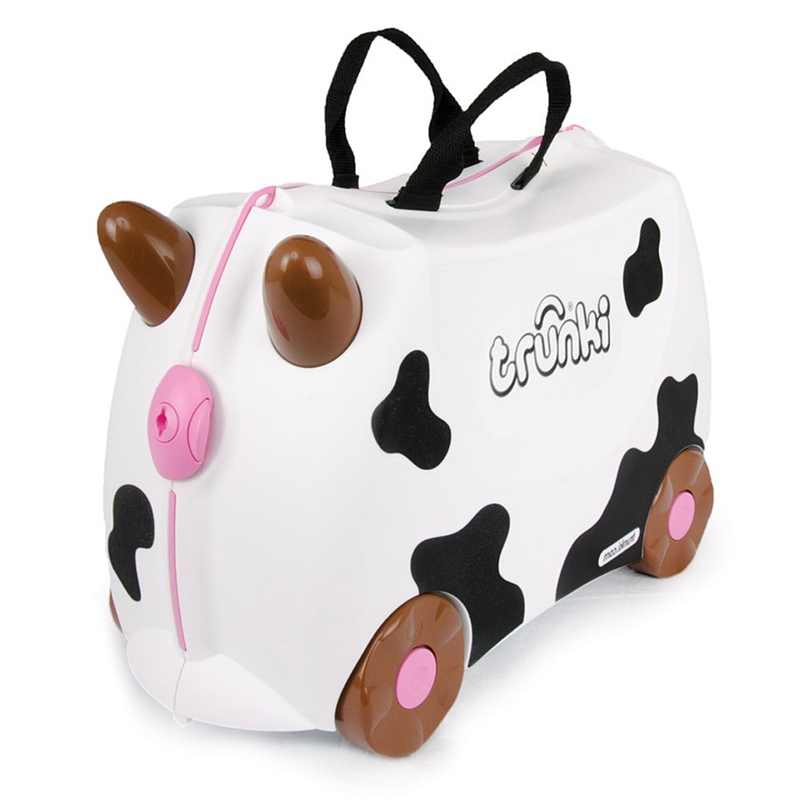 One winner will receive a Trunki full of £25 worth of products. The prize is non-transferable and there is no cash alternative. 3. 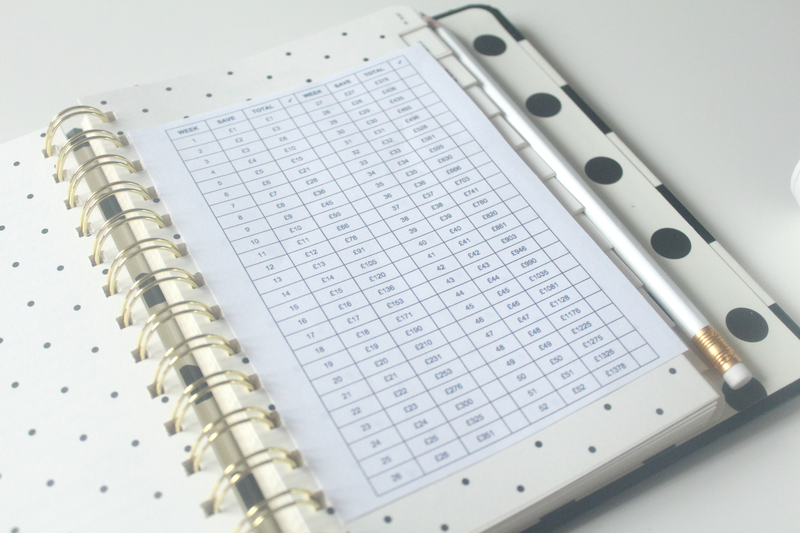 The giveaway starts at 18.00pm GMT on 4th February 2016 and closes at 17.00pm on 18th February 2016. 4. The name of the winner will be published on this website within 14 days of the competition closing. How exciting! Looking forward to finding out what is in the Trunki. Thank you so much!